Round 11 Deathmatch begins Day 103 04:30 PM with the round ending Day 112 10:30 PM. Round 12 begins Friday 4th November 07:00 PM UTC. A young Gangster who goes by the name BiggerRonnie moved from his parents home into a new apartment of his own and went to the lobby to put his name on his mailbox. While there, an attractive young lady came out of the apartment next to the mailboxes, wearing just a bath towel. BiggerRonnie smiled at the young woman and she started a conversation with him. As they talked, her Towel slipped down a bit, and it was obvious that she had nothing else on. The poor young gangster BiggerRonnie broke into a sweat trying to maintain eye contact. BiggerRonnie followed her into her apartment; she closed the door and leaned against it, allowing her Towel to fall off completely. "What would you say is my best feature?" Flustered and embarrassed, BiggerRonnie finally squeaked, "It's got to be your ears." Clearing his throat, BiggerRonnie stammered, "Outside, when you said you heard someone coming, that was me..."
Hey joey!! I have some news!!!!! Just released for the man in your life, make him smell like a gangster. At first glance, to a brand new player like myself, chat is a horrible place where your ego, dignity, any self confidence and apparently mothers, go to die. But after a few days and several temper tantrums, small fights, murders and the occasional meltdown, you realize this is just a giant dysfunctional family. I sat back and watched, and thank God I did. Being a new player you may get shocked, people are pretty brutal in chat but what you have to remember is that most of the players have been around for years. The levels to which they will go are pretty outrageous for most folks to handle. God forbid, as a new member, you jump in one of the discussions and take a side. It's sort of like walking by a house, hearing a conversation, walking into the house and slapping someone you think said something awful or "over the line" and then having the entire house stomp you to death. So for the new players, sit back, enjoy the carnage Gangster Nation calls a chat area, don't stick your foot it unless you want to pull back a stub. The women (alleged women) are probably the nicest and most evil at the same time. Careful going down road, you may want to tread carefully, some of them play with new players like a cat with a new toy. Most everyone is actually helpful once you get over them wanting to have sexual relations with your mother, sister, wife or in some cases dog and or cat. Stick around, grow a tough skin, don't let things get to you. If some of these chatters see they are spinning you up it's like blood in the water for sharks, they go in for the kill! It's a fun game, make the best of it and remember, it's just a game. 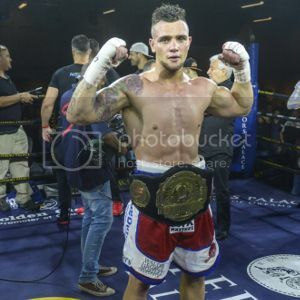 Souths Africa’s Kevin Lerena or as we all know him KoKid, won the Super Four Cruiserweight final on a majority 10-round points decision against Micki Nielsen of Denmark at the Emperors Palace near Kempton Park on Saturday night. In what was more of wrestling match, with Nielsen the main culprit, two of the judges handed in surprisingly close scorecards, when most of the cleaner punching came from Lerena. The scores were 96-95, 97-93 and 95-95. 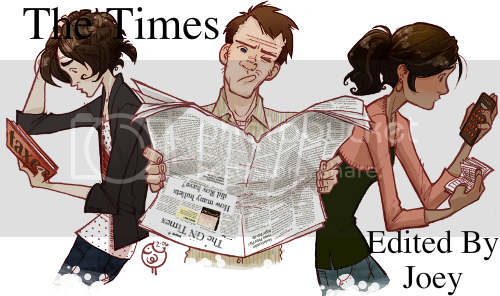 Hi all this was a feature first introduced to The Times by Plainy many moons ago. 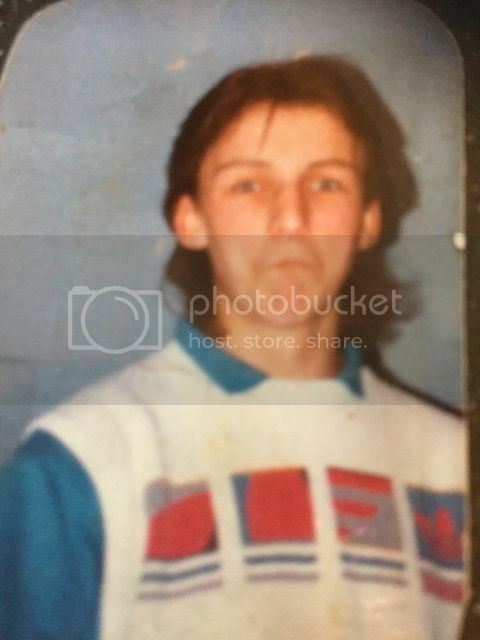 So anyway this is just for fun i got sent this by one you, all you have to do is have a guess and let me know who you think it is. So remember this guys my real name is Stu! And this game wouldn't be the same without all of you! Rumours have been circulating about the authenticity of GNBITCH's aka ShadyAngel. Many users have pointed out that GNBITCH isn't really Eminem. Eminem has been in hibernation creating a new album which would explain the absence of Eminem's music in the top 40. Is Eminem on GN with us? Highly unlikely. We will have to suffice with the useless drivel of ShadyAngel aka GNBITCH for now. This issue has been viewed by 134 players and has not been rated yet.